If you’ve been around here long, you know that the outdoors is near and dear to my heart. I also like to eat, and enjoy good food. And if you too enjoy one or the other both, then this story might hit home for you. In recent years, you may have heard the buzz (pun totally intended) about the decline of bee populations in North America. Researchers say there could be many reasons for the decline - everything from parasites and bacteria to loss of habitat and use of pesticides. Regardless of the cause, the bottom line is they are disappearing and it’s a BIG problem. Why should you care? While bees may cause a sense of fear in some, these little critters actually play a vital role in our everyday life. Through pollination, bees help produce many fruits and vegetable crops. In fact, it’s estimated that bees are responsible for about 1 in every 3 bites of food in our country! Food crops from fruits to nuts to coffee rely on the pollinating assistance bees provide as they go about their work. So long story short, you can thank the bees for providing you with breakfast, lunch and dinner today. Getting Morley to care for our natural world is extremely important to me. We accomplish this many different way - from activities as simple as getting outside for a walk to a weekend-long camping trip with family. This spring (and just in time for Earth Day), we plan to teach her all about the bees, and how she can help bring them back. For the third year, Honey Nut Cheerios is encouraging Canadians to do their part to help Bring Back the Bees, by ordering their free packages of wildflower seeds to get ready for planting when the spring weather comes around. Over the past two years, the Bring Back the Bees campaign has helped Canadians plant more than 600 million wildflowers across the country to help preserve and grow the natural habitat bees need for survival, and this year they’re hoping to plant another 300 million! 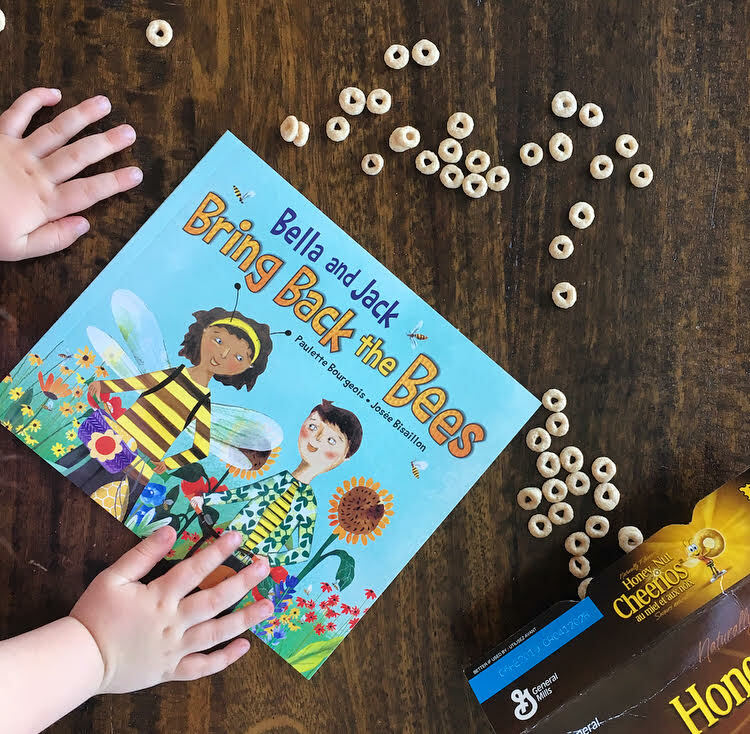 Additionally, to inspire young people to become the next generation of bee champions, Honey Nut Cheerios is giving away 100,000 free copies of the new children’s book Bella and Jack Bring Back The Bees (written by Paulette Bourgeois and illustrated by the award winning Josee Bisaillon). This book tells the story of two kids who learn about the threats to our bee populations and are inspired to do their part to help bring back the bees. 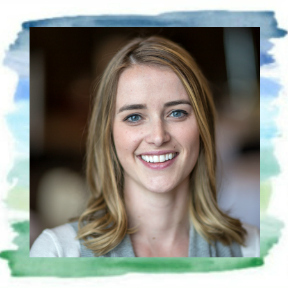 “This terrific new book and the packages of free wildflower seeds [available at bringbackthebees.ca] are designed to inspire a new generation of bee champions and give them the tools to get involved,” says Emma Eriksson, Vice President of Marketing for General Mills Canada. 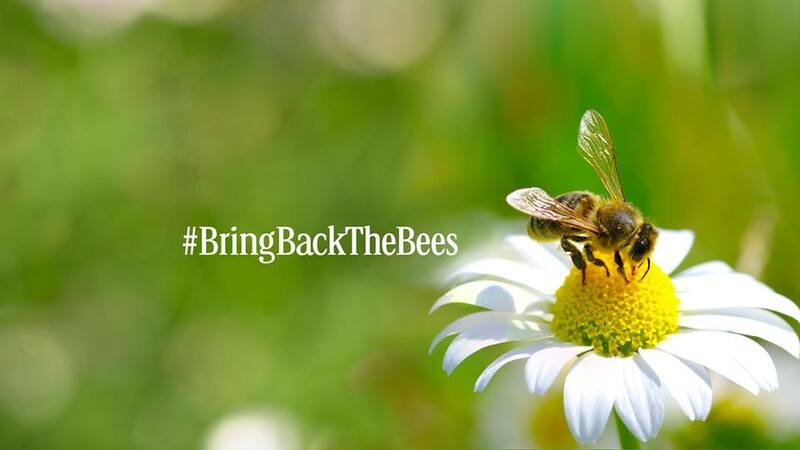 Share how you are a champion for bees on social using the hashtag #BringBacktheBees! How do you get your children to care for Mother Nature? I’d love to hear! 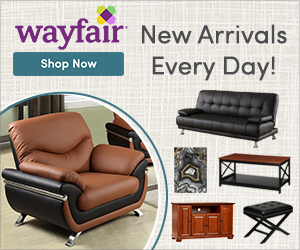 Disclaimer: To & Fro was provided with product and/or compensation. However, all opinions are 100% that our own.